It’s all very well having the latest 'all-singing all-dancing rig' and this year’s 'wonder bait' but using them effectively and at the prime time of year is another ballgame entirely. 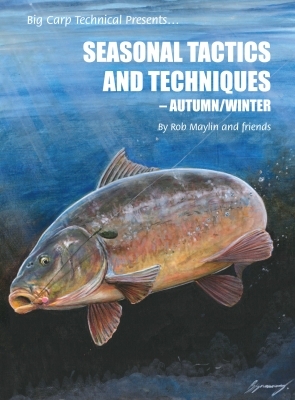 This series of books has already covered rigs and bait, but effective seasonal combinations are a very diverse subject, and warm weather carping is very different to cold weather. 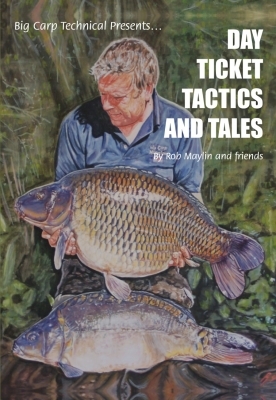 This volume concentrates on warm weather fishing, and our collection of experts will each divulge their own unique way of making sure they are top rods on their chosen venues. Those of you reading this who are familiar with the time we used to have a close season will remember how frustrating it was to have fished throughout the dreaded winter, counting the days until the nights began to lengthen and the water temperature gradually crept up a degree or two. All at once there was hope of a bite; things were on the move. The first buds were on the trees, a hatch of midges at dusk sent a cloud into the air, spring was coming, they were waking up, looking for food at last… only to have it taken away just as it was looking good at last. March 14th had arrived and the lakes would be closed for three months! Of course nowadays most lakes are open twelve months of the year, and as we anticipated in the days of the close season it was indeed just about to kick off. We now know that April and May are the 'carp clubbing' months. Caution thrown to the wind, even the wiliest of carp may slip up more than once in these prolific months. Warmer water and longer days signify feeding time for the carp. 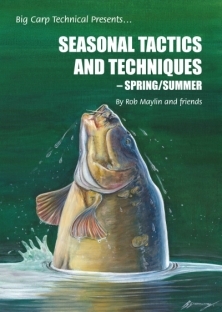 The first half of this book looks at spring tactics and techniques. This season is like no other, apart from autumn when similar baiting strategies can be effective. The carp are awake after their winter slumbers; they are hungry and have no recollection of last year’s captures. Certain techniques can be devastating and certain edges essential if we are to capitalise quickly on the harvest possible at this time. The contributors to this book have decades of experience on the most testing of venues, and now they are willing to share that knowledge with you. is necessary. Only following intricate rig and baiting rules can extra carp be landed. Listen to the wealth of knowledge our experts have accumulated – knowledge only earned by hard and dedicated graft. As you can see, seasonal tactics and techniques is a vast subject, which is why we have devoted two separate journals, one for spring/summer and one for autumn/winter. 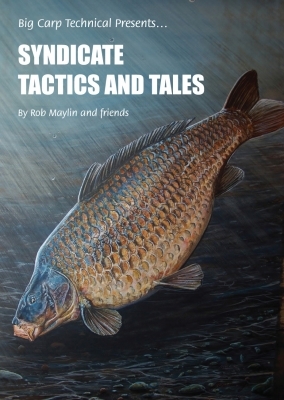 Use these two books in conjunction with Advanced Terminal Rigs, Bait and Baiting Strategies and Watercraft, and you will have the complete 'knowledge' for catching carp all year around.